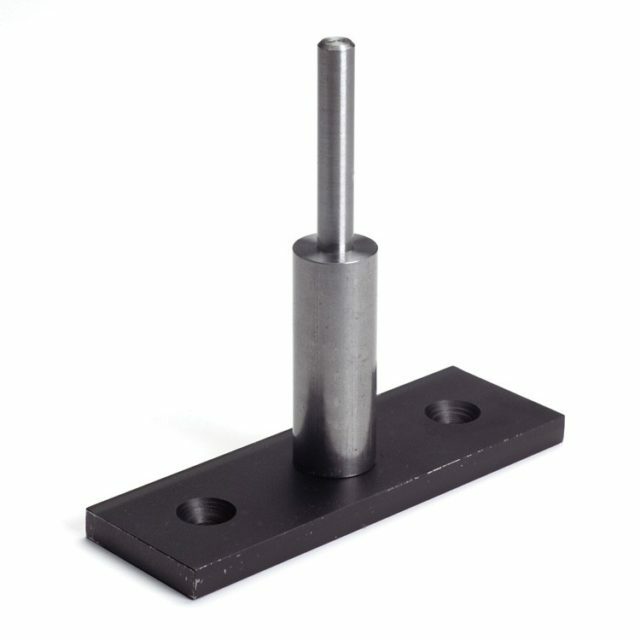 UC-S – Launcher Stand – Fitting Source Inc. The launcher stand is an essential piece of equipment that offers a permanent storage place for hand-held launchers when not in use. The Launcher Stand is an essential piece of equipment. Offers an anchor in a situation where the operator needs both hands to lift the hose to the nozzle. Prevents damage to the launcher or nozzles,caused either by being dropped or receiving rough handling during routine work processes. (NOTE: Rough handling or abuse of equipment voids all warranties). Offers a permanent storage facility. The launcher is always ready for your hose, tube and pipe cleaning requirements.